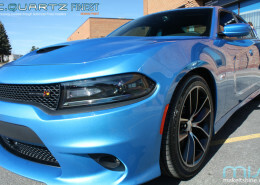 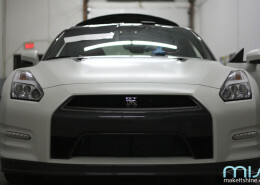 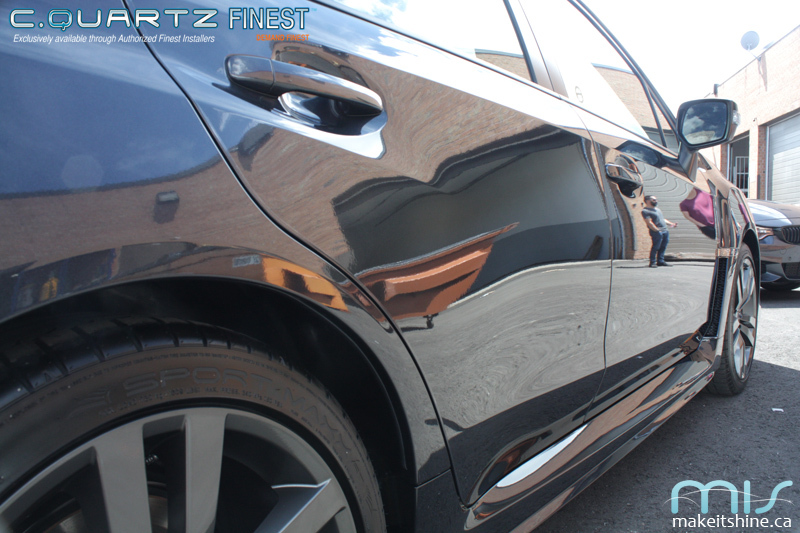 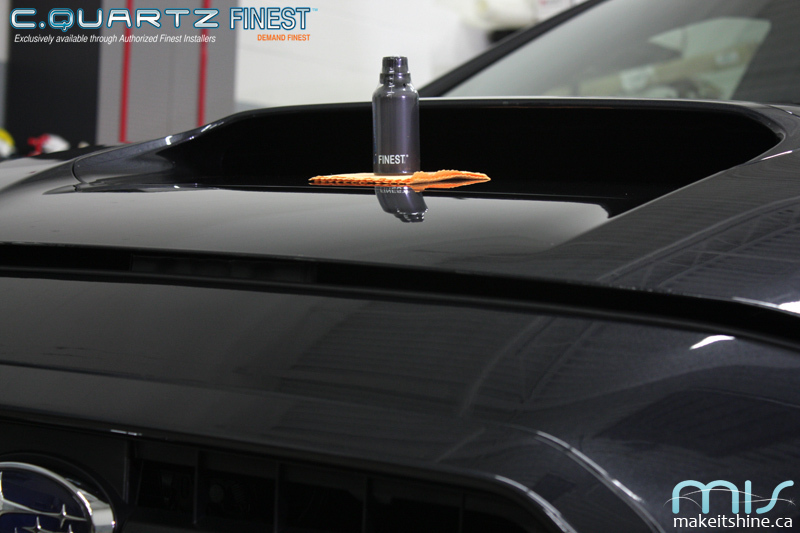 The pinnacle in paint protection and gloss! 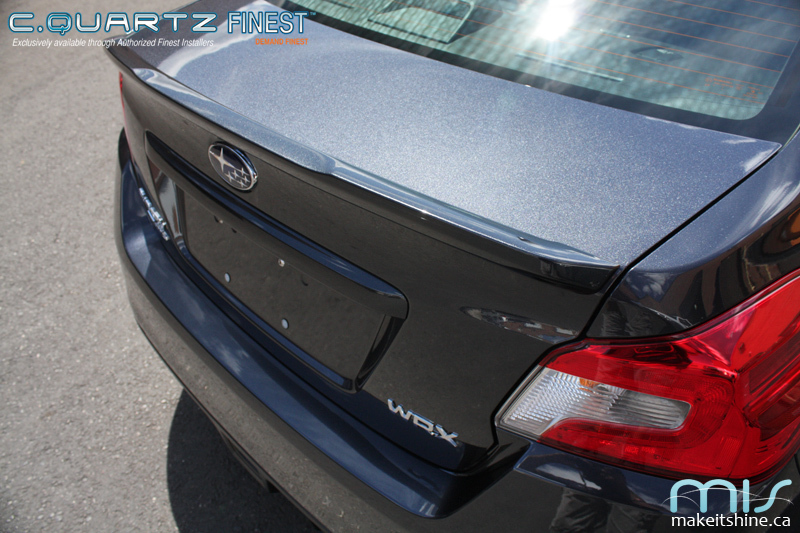 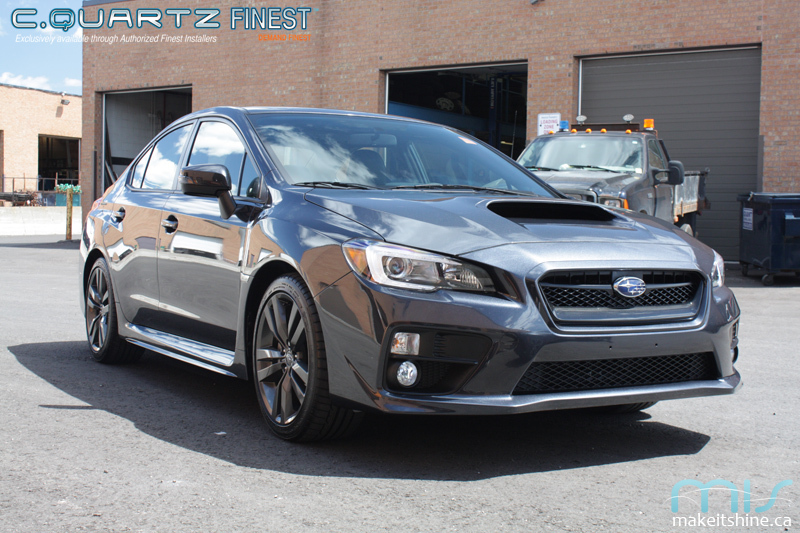 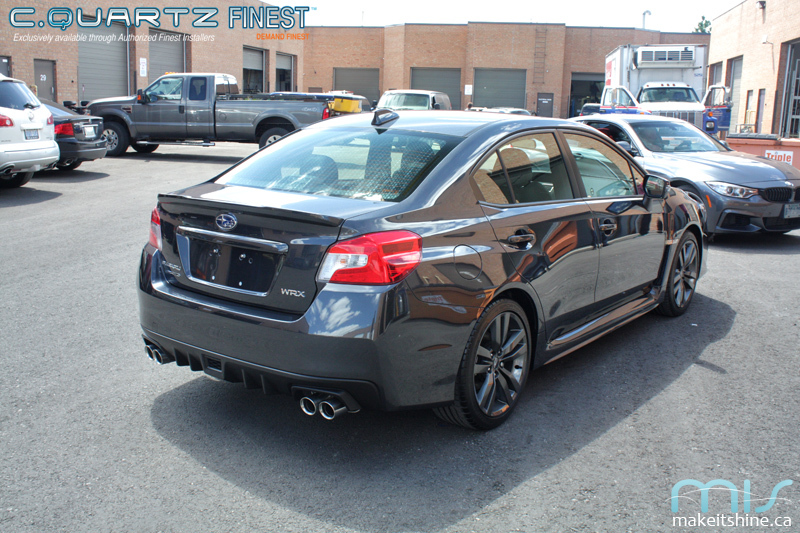 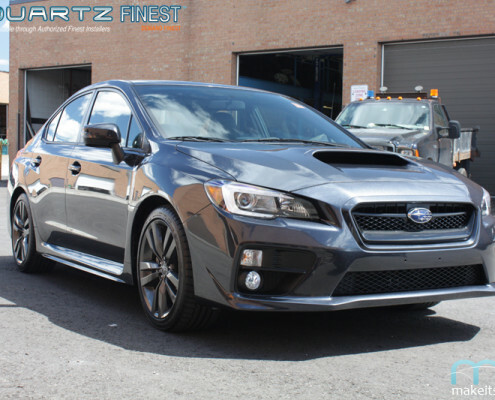 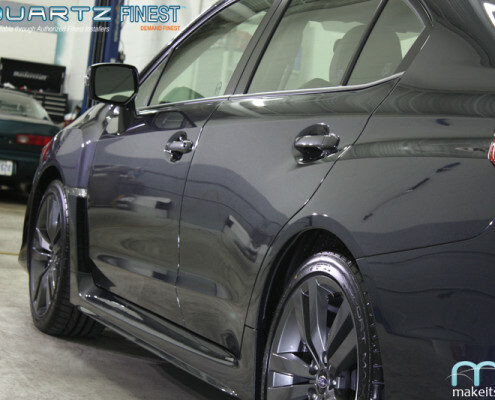 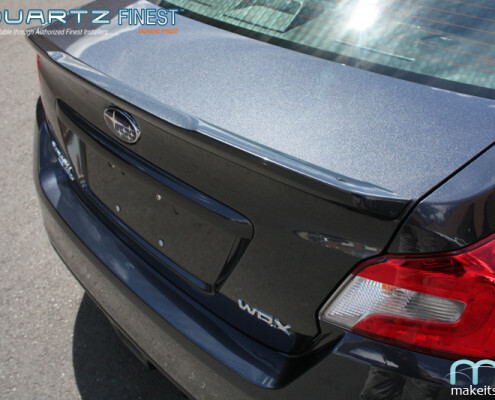 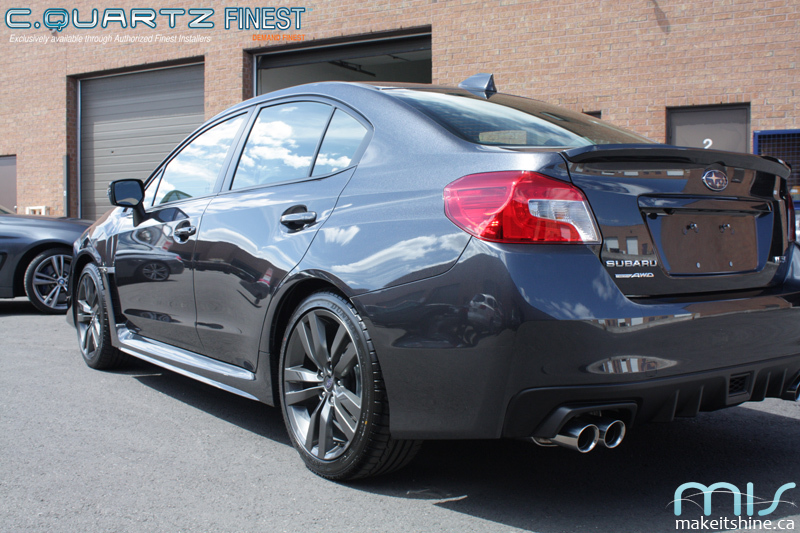 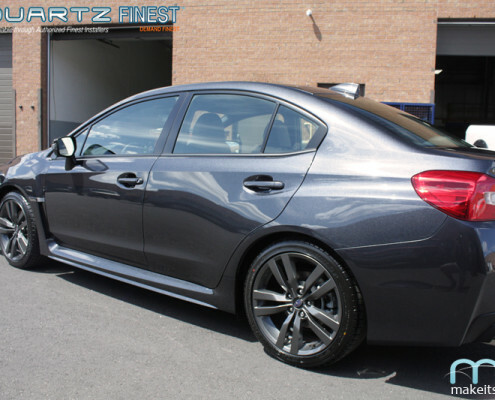 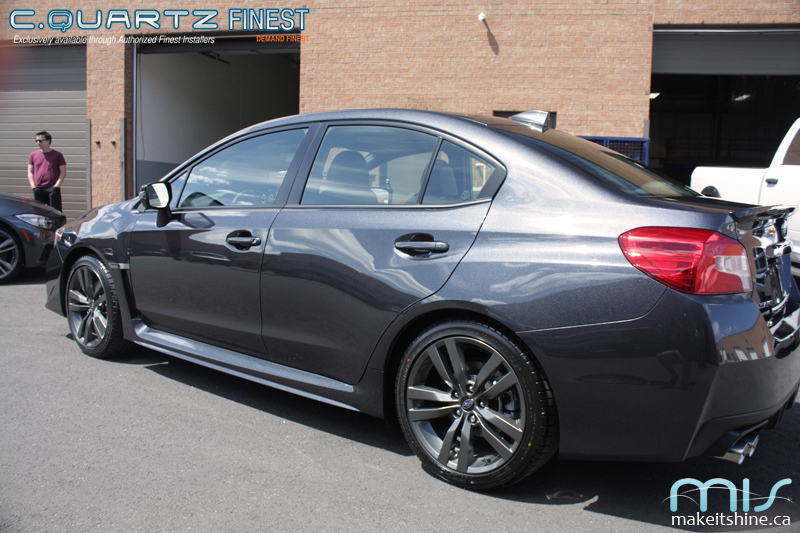 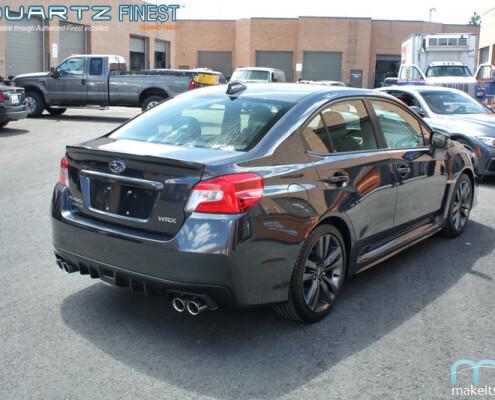 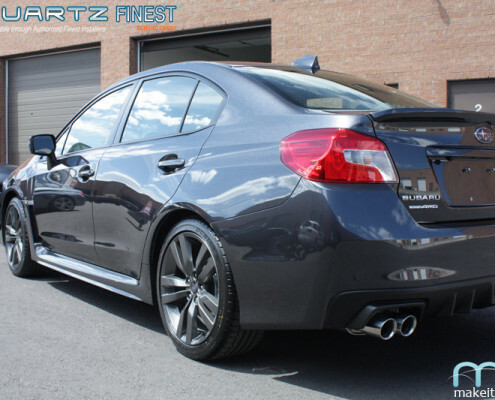 The owner of this WRX was referred to us by his neighbour who knew that we specialize in nano coatings and New Car Prep. 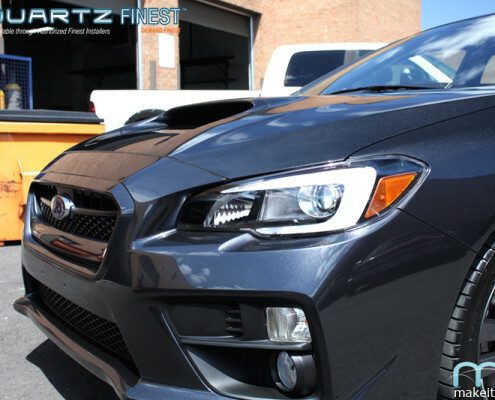 We offer better performing products, better workmanship, and better prices than what most dealerships offer when you sign the papers. 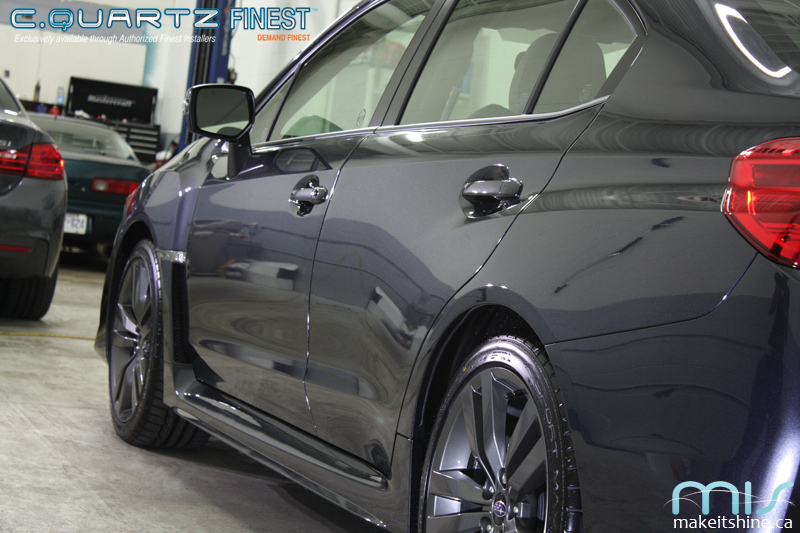 We meticulously look over the car, remove all plastics and pamper the car from top to bottom. 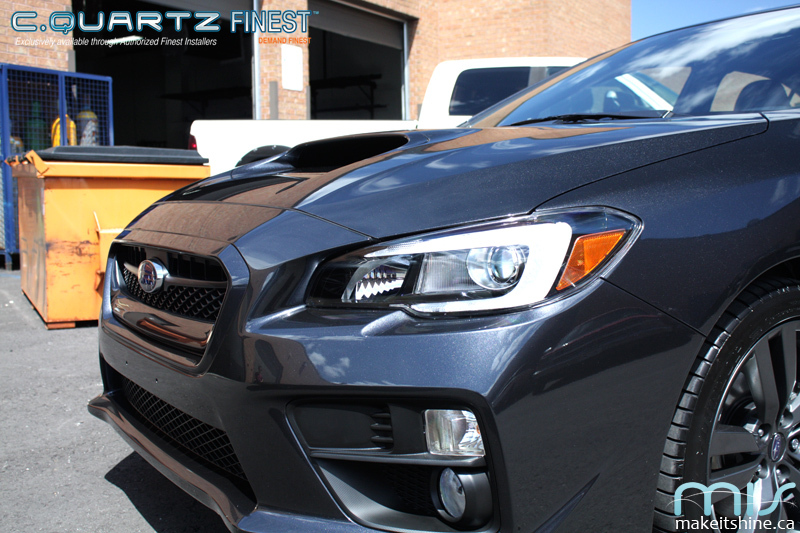 Getting your ownership off on the right foot is important, especially when you’re buying a car that you love! 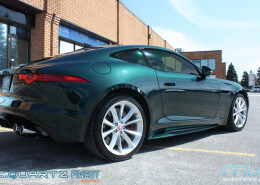 To avoid the risk of getting stone chips on his drive from Hamilton to Vaughan, he decided to have the car towed to our studio. 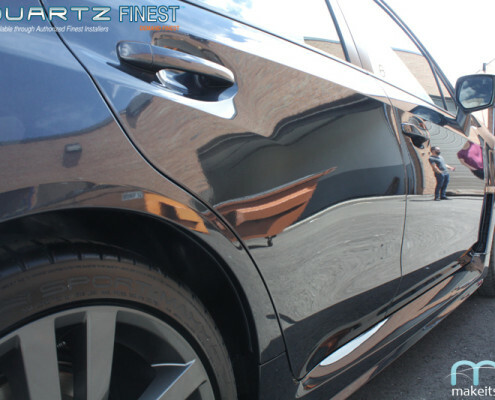 The end results were awesome. 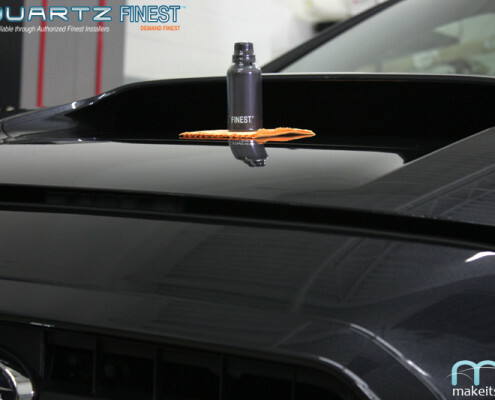 The flake literally appeared as though it was going to jump out of the paint!